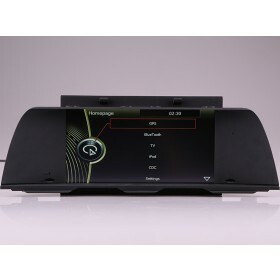 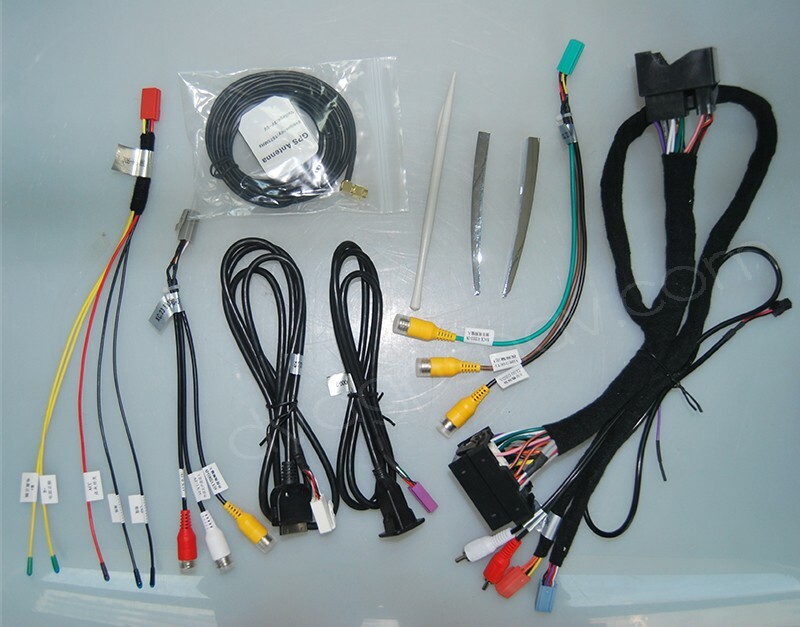 Aftermarket head unit special for BMW F10 2013 and 2014 year model, with GPS navigation system built-in, FREE IGO8 GPS Maps. 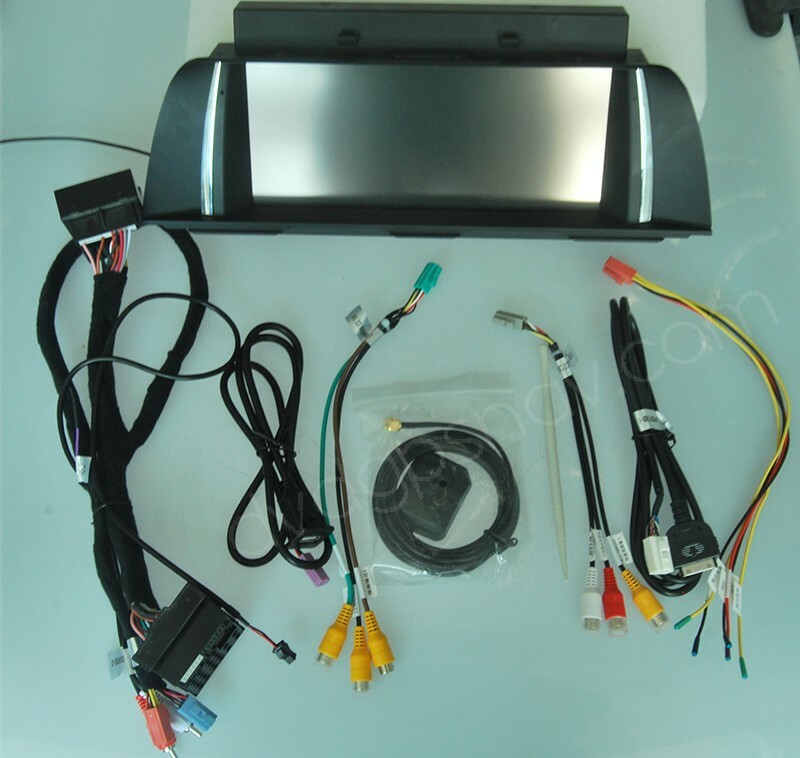 NOTE: DVD Player is not included, as you can keep your original CD/radio, while if you really need DVD function, you can choose the external DVD player box costs US$60. This unit is made directly from our OEM factory in China, which is special for BMW F10 2013 and 2014 year model, with GPS navigation system built-in, we can send you gps maps for USA, Canada, Europe, Australia, South Africa, Asia, etc for free as a gift together with a 4GB SD card to load our free maps. 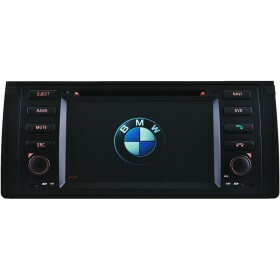 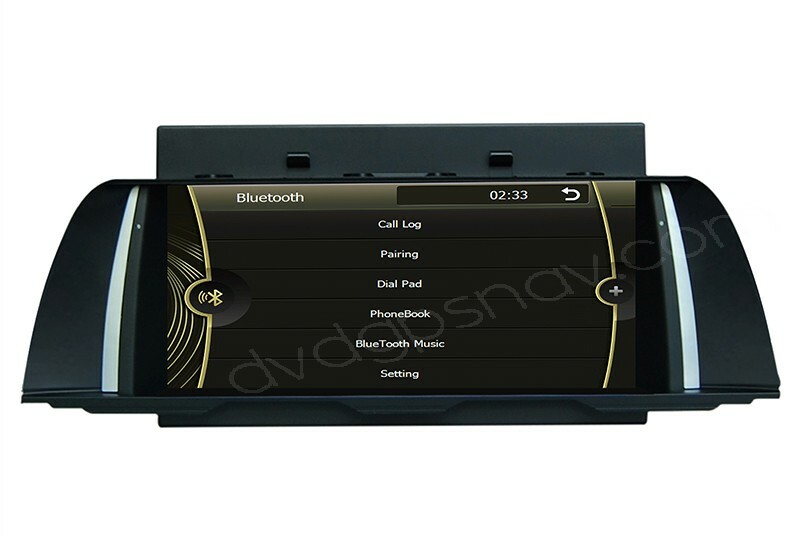 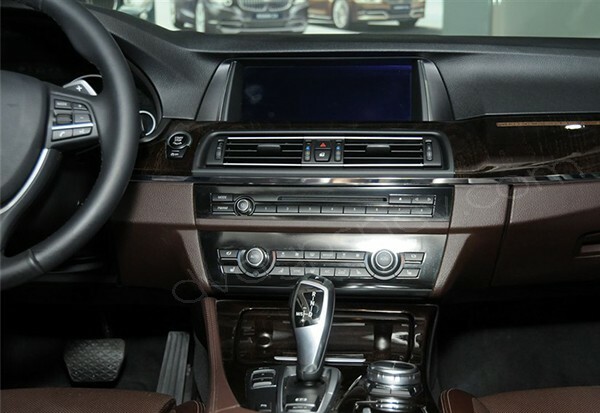 As this BMW F10 headunit can keep your original CD player and radio, so dvd player is not included, while if you really need dvd player, you can add our external DVD player which costs US$65. 70USD OFF Now, ONLY US$496, Besides, get a 8GB SD card with IGO GPS maps for FREE! 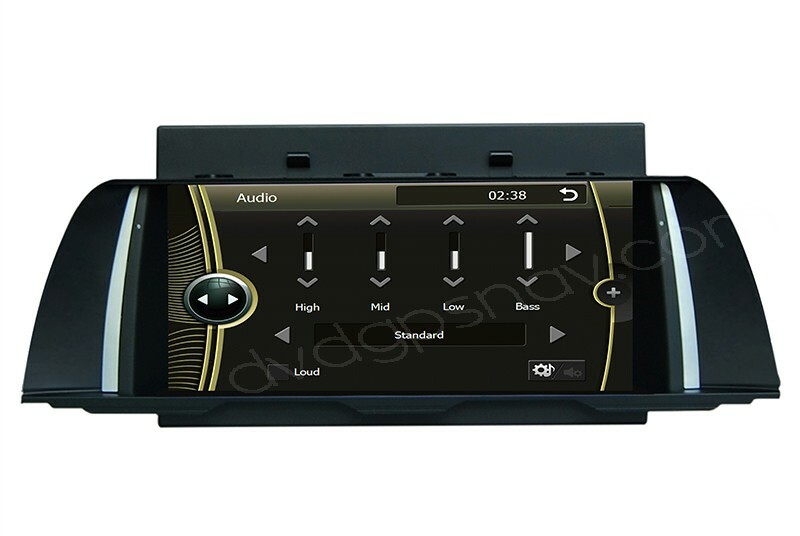 Note: Please make sure your car has AUX function and AUX has been activated, because the sound should transfer from our unit to your car speakers through AUX function.